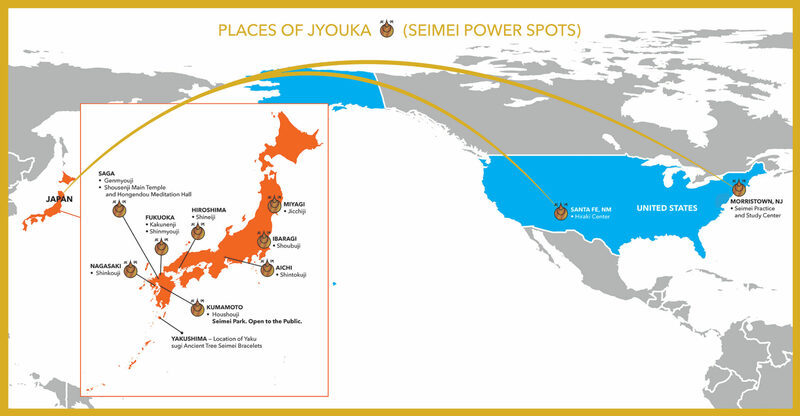 The Awarding of Power Ceremony takes place in Saga Japan, about an hour south of Fukuoka on the island of Kyushu. New students fly from either the West or East coast to FUK (Fukuoka) and then are met at the airport, and then we accompany you to Saga by bus. After the Ceremony and Lesson One, which takes place in Japan, you may continue your own sightseeing trip in Japan, or return to the airport. Contact us for the months that we Journey to Japan with new students.